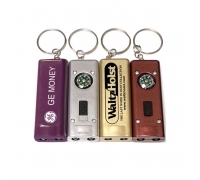 Custom Button Key Tag Promotional Flashlights - Flashlights Special Offers !! 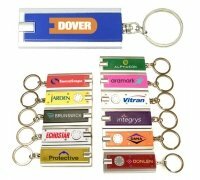 Button key tag promotional flashlights make a great trade show giveaway and it is generally sought by marketers who wish to tap minds with light of brand consciousness. 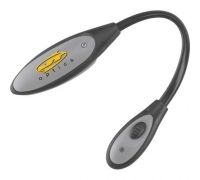 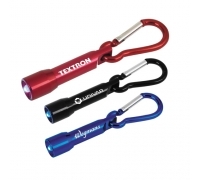 This promotional flashlight is light in weight and can be easily tucked to pockets of clothing, or vehicles. 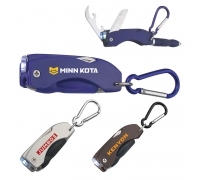 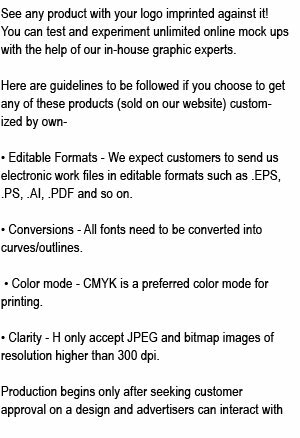 People who receive it as a gift will be blown away by its utility at home and offices. 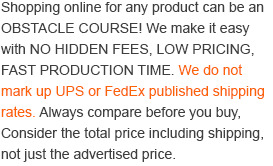 Shipping Weight: 250 pcs = 14 lbs.